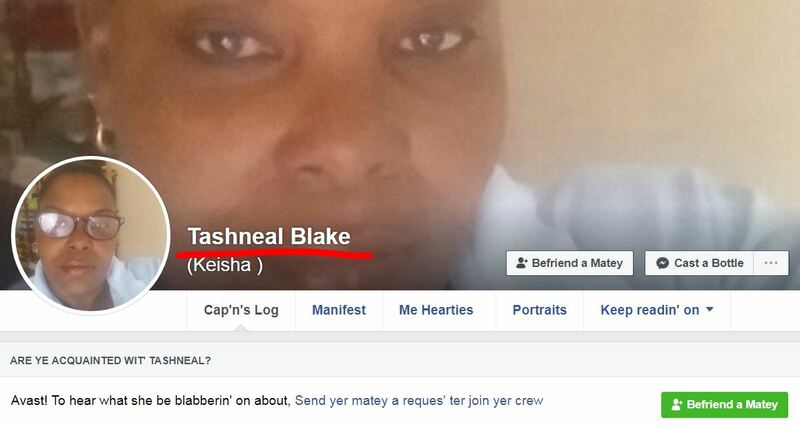 glowing_dragon | Tashneal Blake?! 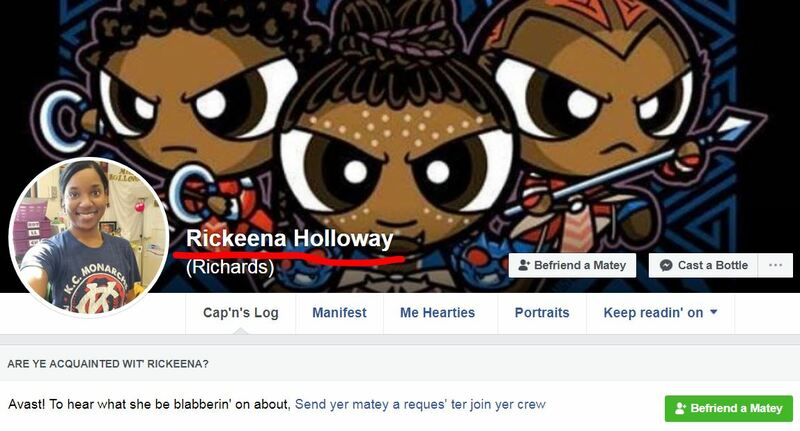 / Rickeena Holloway?! 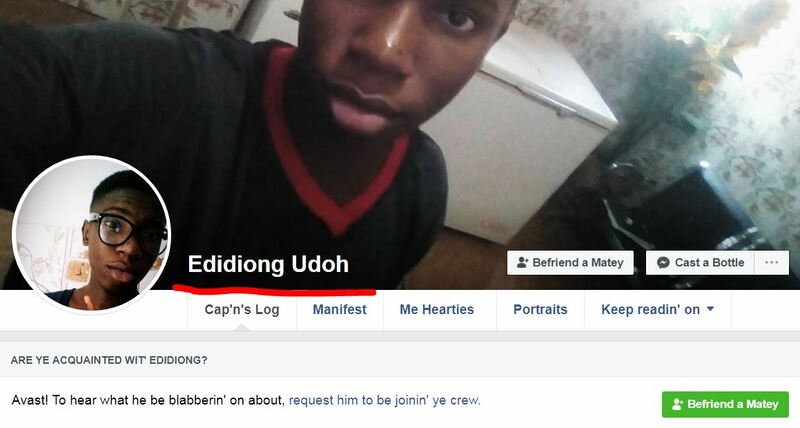 / Edidiong Udoh?! 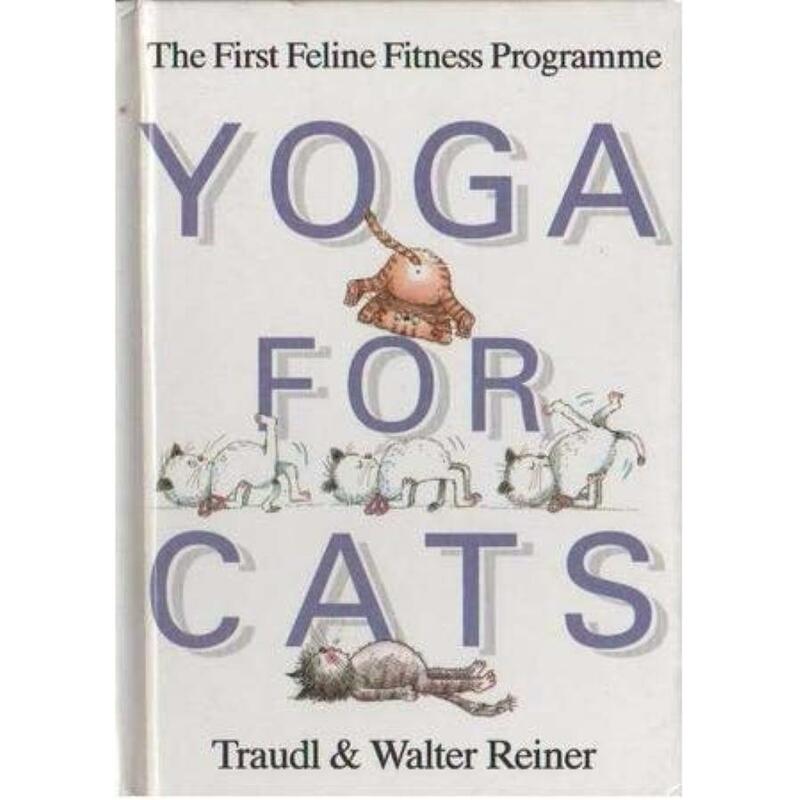 / YOGA FOR CATS? !